To inexpensively embellish an arch, go heavy on the foliage. Then slip in a few of the same flowers used in your bouquet to unify the vibe. 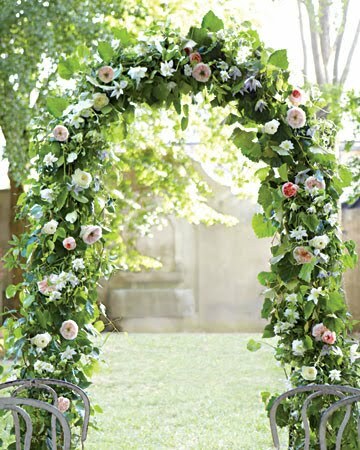 Here, roses and clematis adorn grape ivy and passionflower vines woven around a Tuscan Wedding iron arbor (hayneedle.com). Thank you to Martha Stewart Weddings for this idea! 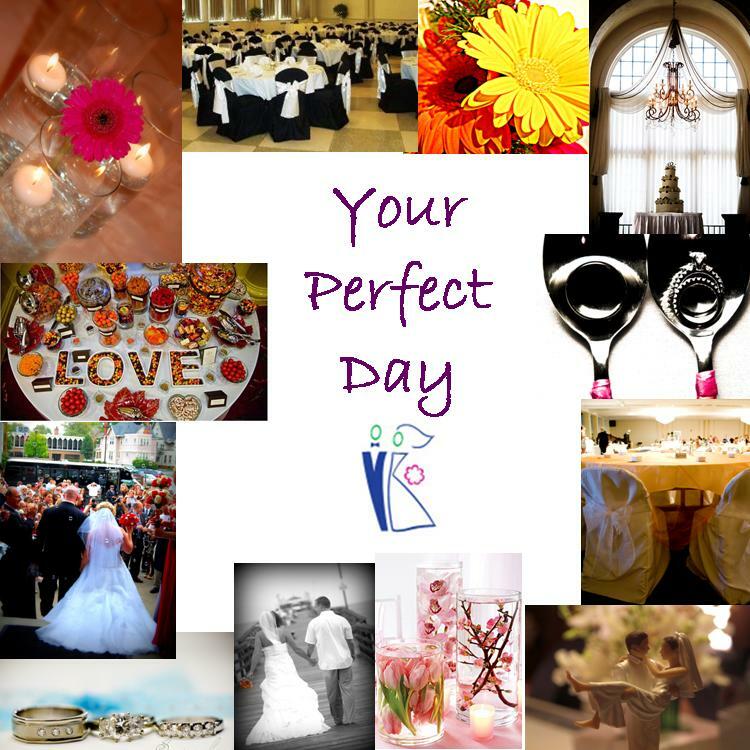 The wedding planner is used to many things of wedding flowers mostly using wedding planer is very important in iwedplanner.